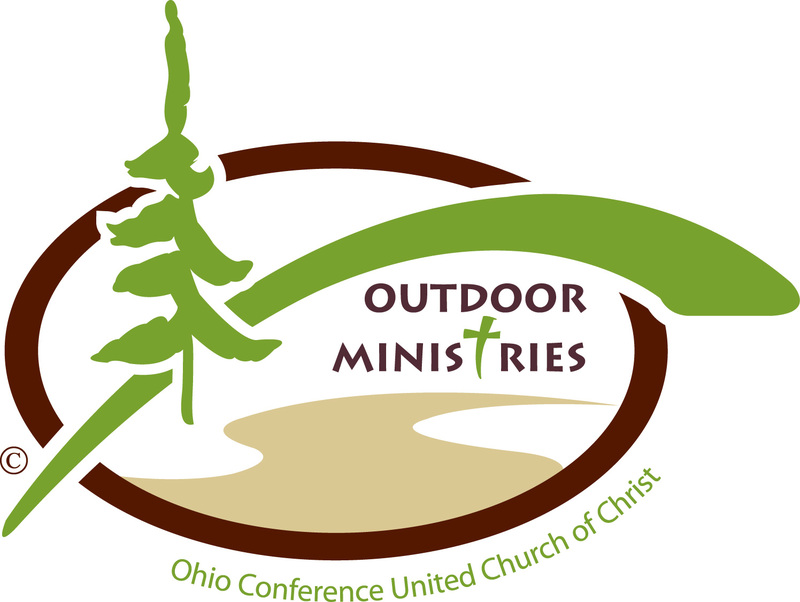 We are so excited that you want to share your gifts with the the Ohio Conference UCC Faith Formation/Outdoor Ministries program! We want to support our leaders and challenge them to grow to be even more of what God calls them to be. This survey will help us support you, schedule camps/retreats throughout the year and provide information for marketing these programs. * 2. What experience do you bring to leading this camp/retreat? * 3. Do you have a co-director or planning team? * 4. What are the greatest gifts, skills and resources you and your team bring to leading this camp/retreat? * 5. What are the greatest growing edges you and your team have in leading this camp/retreat?